Chicago is a symphony of perfect marriages. It’s got big-city charm with a warm, Midwestern sensibility. It’s resplendent in the summer, yet it is transformed into a snow-globe wonderland that winter lovers pine for. It’s got outstanding art museums and access to outdoor activities. 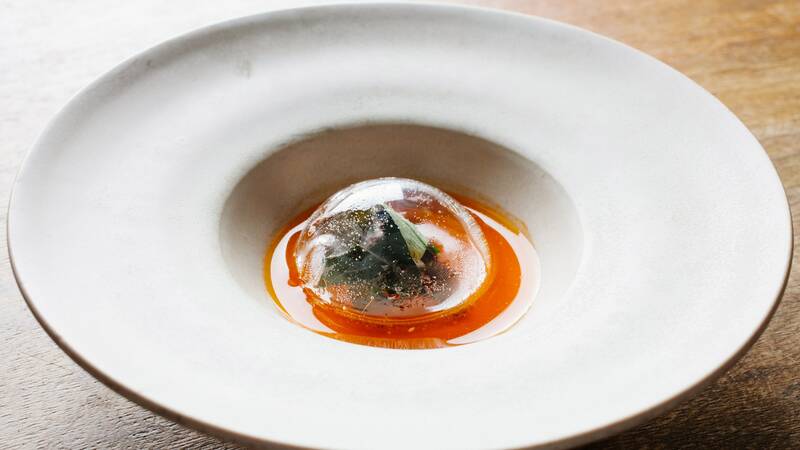 And best of all, it touts some of the best chefs and restaurants in the world, a roster that includes fine dining; chic, James Beard awarded hotspots; and good ‘ole hot dogs. 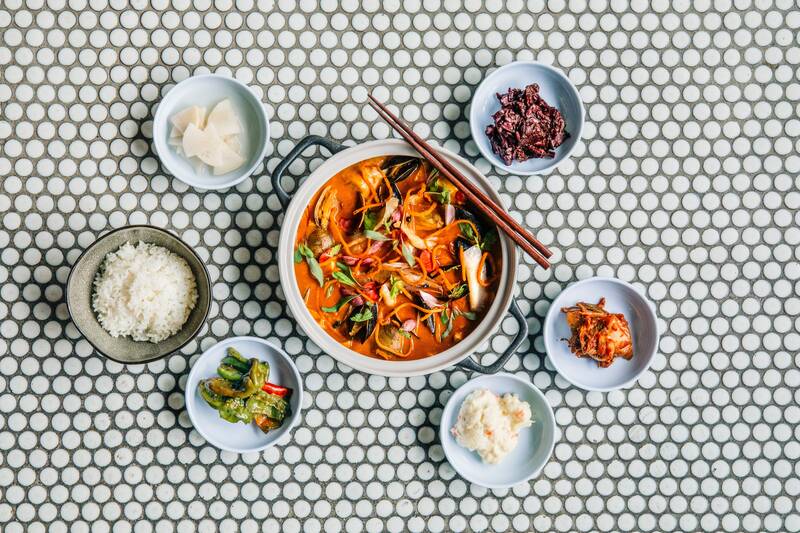 Consider Elske for gorgeously-plated dishes in a cozy locale. Opt for the burger, always, at Au Cheval. Elevate your palate with Mexican flavors at Mi Tocaya Antojeria and take it easy when you order laid-back American favorites at Giant. 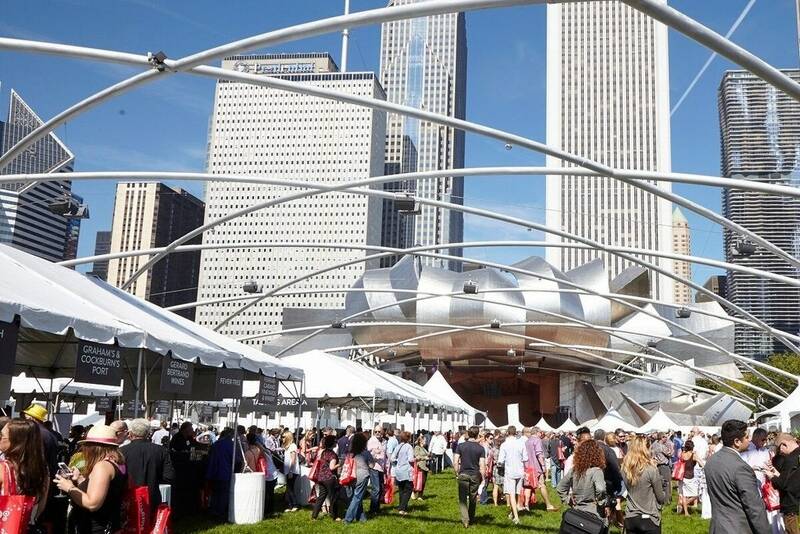 Beyond the local mainstays we can’t get enough of, however, Chicago offers a stellar lineup of festivals each year, including our very own Chicago Gourmet, September 26–30. Setting up shop each year in Millennium Park, this epic food festival puts a sonic spin on the five-day experience through this year’s theme–Rock the Fork–pairing great food with music. Think of it as a concert of culinary delights. Featuring cooking demos, wine and mixology seminars, and so many tasty bites you may never leave, Chicago Gourmet is slated to rule the city this month. Experience several of the aforementioned restaurants, and take advantage of special musically inspired events, such as Italian Feast on the Symphony Center Stage, where you’ll dine within the walls of where the city’s most prestigious classical musicians pluck and play. Enjoy a menu prepared by Chicago native, Season 15 Top Chef Winner Joe Flamm, and others. Or, jive with musically inclined chefs John Hogan, Jeff Mauro, Bruce Kalman, and Duff Goldman, who do double duty at Blues, Booze & Bites. During the main event weekend in Millennium Park, Rick Bayless and Diana Dávila are teaming up for a duo demo during Chorizo Cha-Cha Challenge. Things heat up with Emily Fiffer & Heather Sperling of Botanica during Spice Party, and our very own Julia Kramer will emcee There’s More Than One Way to Make a Gin & Tonic cocktail seminar. There’s no shortage of dishes to try or beverages to imbibe, and with the Windy City as your backdrop, we think you’ll be a lifer at Chicago Gourmet.